all natural beauty products 2015 Archives - Susan Said... WHAT?! 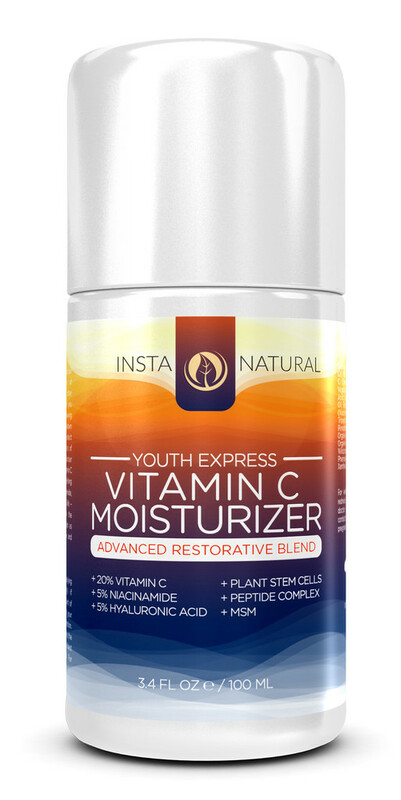 Protect and nourish skin this winter with InstaNatural’s powerful, all natural Vitamin C Moisturizer!